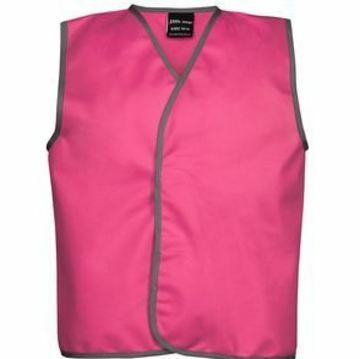 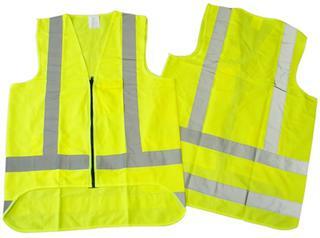 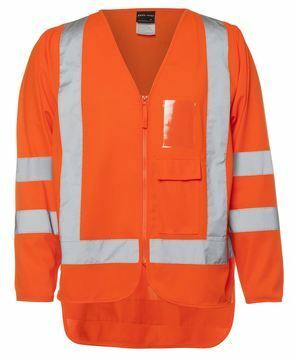 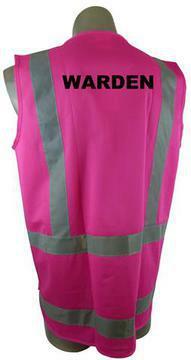 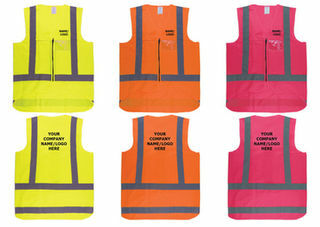 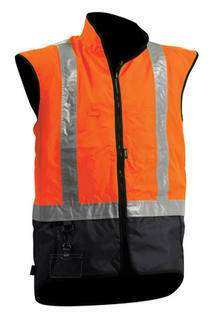 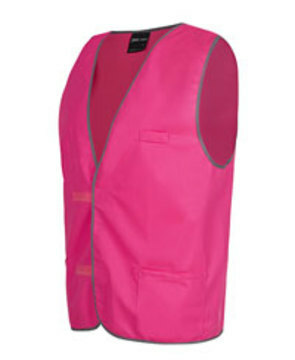 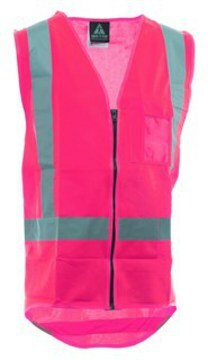 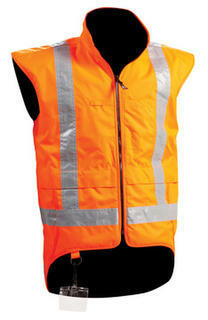 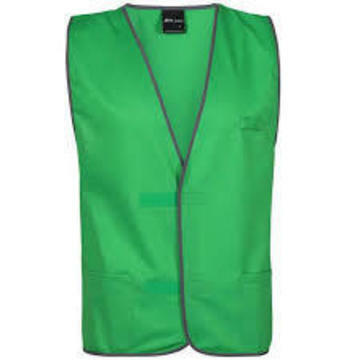 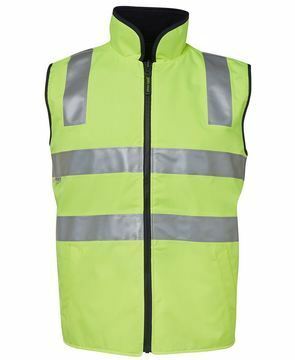 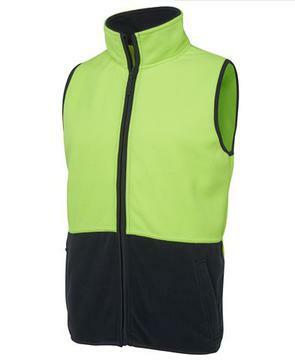 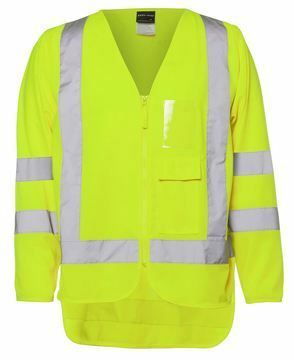 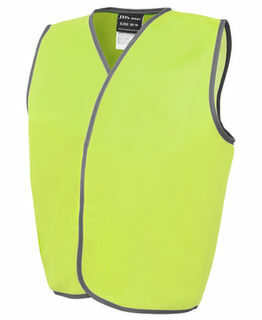 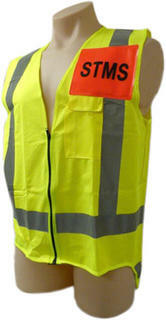 We stock Hi Vis and Fluro Vests in a range of sizes and colours. 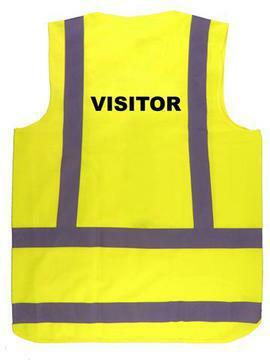 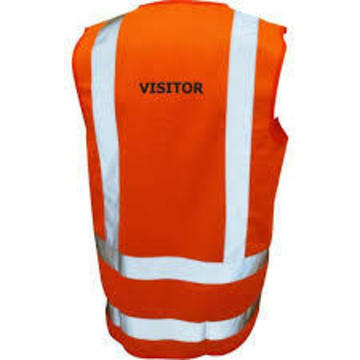 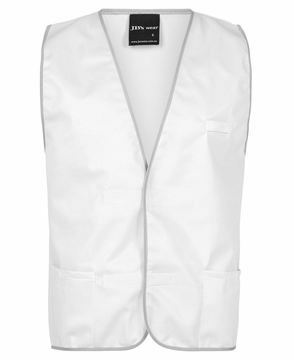 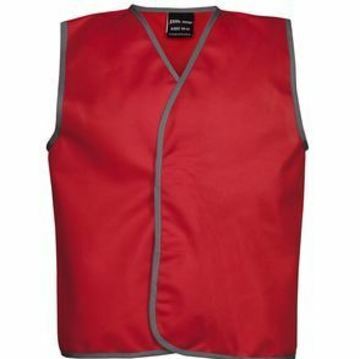 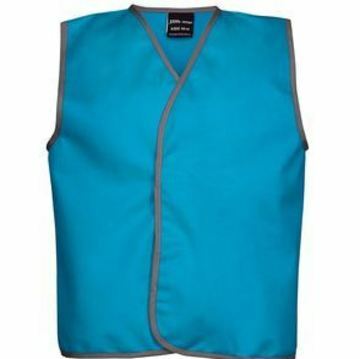 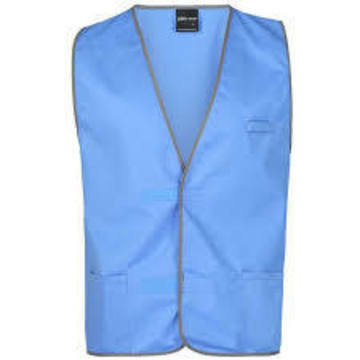 We can supply vests with custom printed logos and titles and have a range of commonly printed vests available including "site manager", "site supervisor", "building warden", "fire warden", "warden", "Marshal", "first aid medic" , "visitor" and more to keep visitors on your site safe. 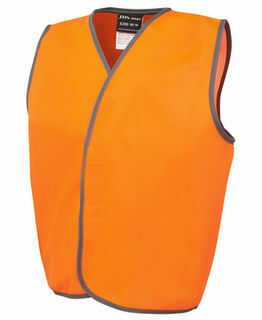 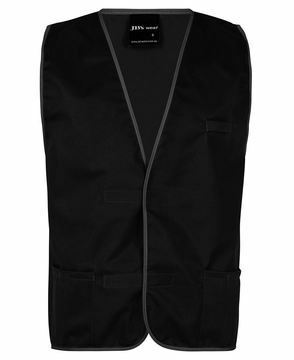 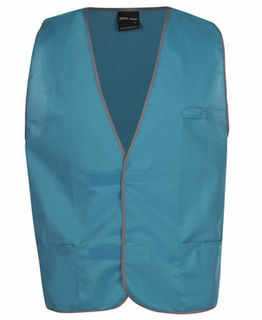 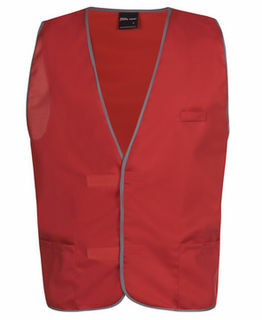 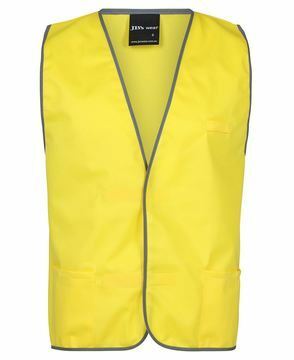 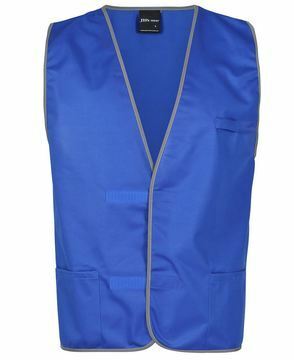 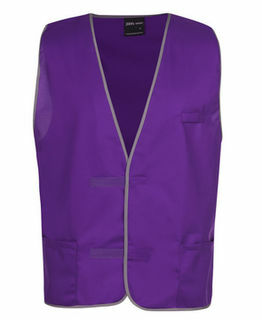 We also stock hi vis rain vests. 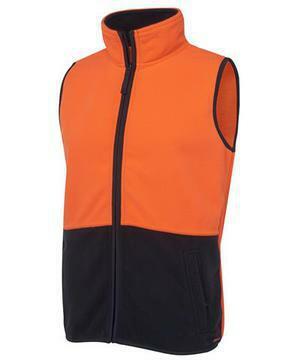 Discounts on volume applies to one size only.